As the Black Mirror special Bandersnatch showed, the choose-your-own-adventure format can translate to TV. Now, Netflix has announced their latest show to incorporate interactive features. 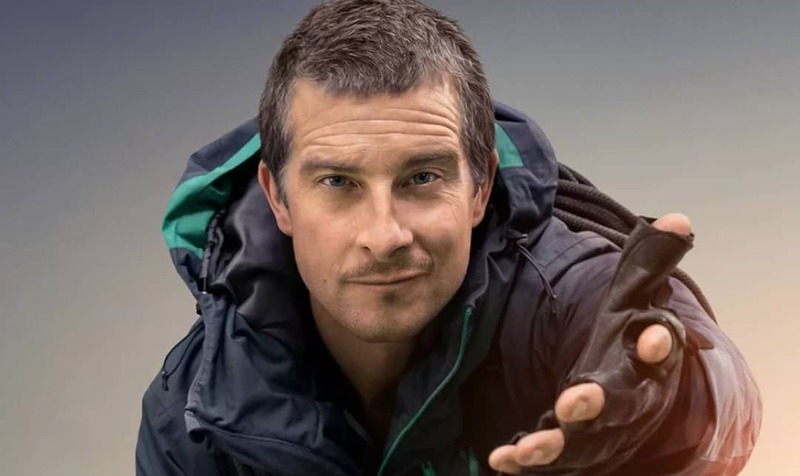 In the series You vs. Wild, viewers will be able to choose which survival method Bear Grylls will use while attempting to make it out of some insane wilderness scenario alive. The show drops on April 10. In addition to being TV’s craziest outdoorsman, Grylls is also an outspoken Christian. 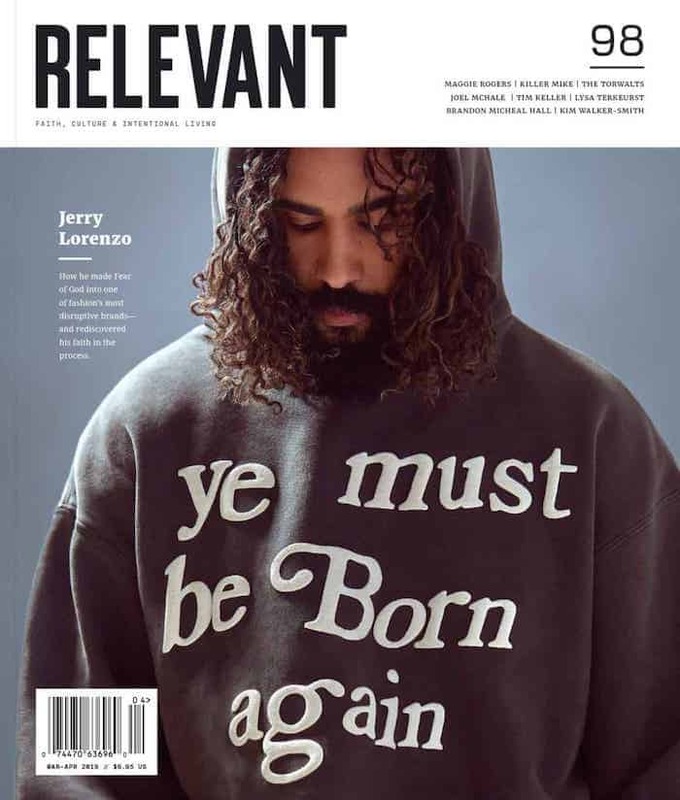 Back in 2010, he spoke at length with RELEVANT about his own faith journey and how it still informs his life.